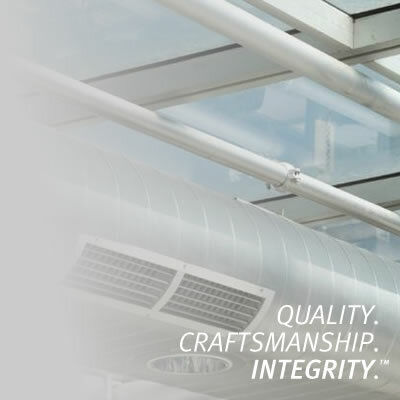 Lowry Mechanical is a full service mechanical contractor with expertise in HVAC, Utility and Process Piping, Specialty Fabrication and Service with an unlimited license in both South Carolina and Georgia. 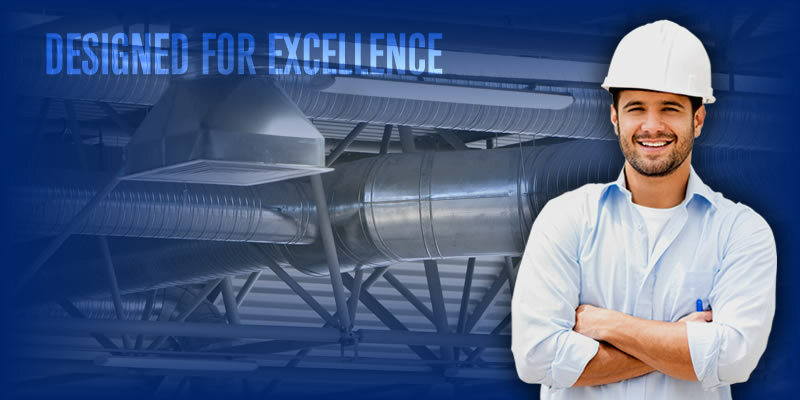 Lowry Mechanical, Incorporated is a full service mechanical contractor with expertise in HVAC, Utility and Process Piping, Specialty Fabrication and Service. 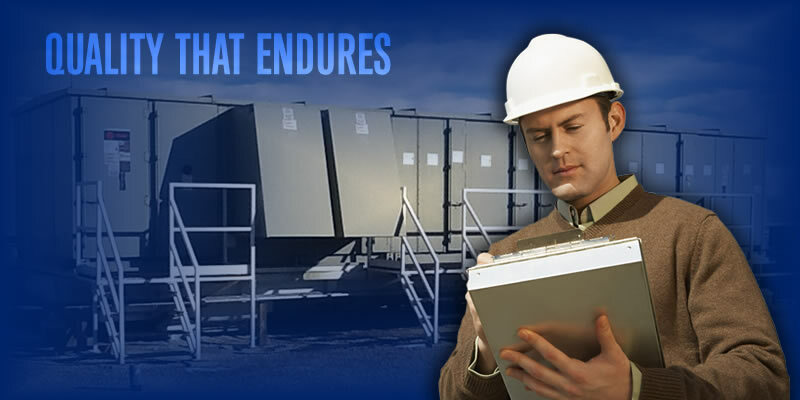 Established in 1978, Lowry Mechanical, Inc. has over three decades of commercial and industrial contracting experience and possesses an unlimited license in both South Carolina and Georgia. Historically Lowry Mechanical's focus has been on the industrial market. In recent years the company's market has expanded to include commercial, institutional and medical facilities. 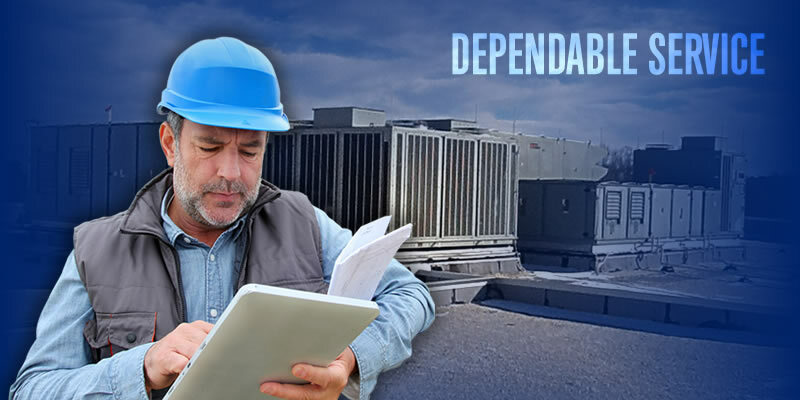 Through our reputation as an experienced and dependable contractor, we have built many close relationships with our customers. We are proud that a large portion of our business is from repeat clients. Attention to detail, quality workmanship, and focus on customer needs have established Lowry Mechanical to be the contractor of choice. 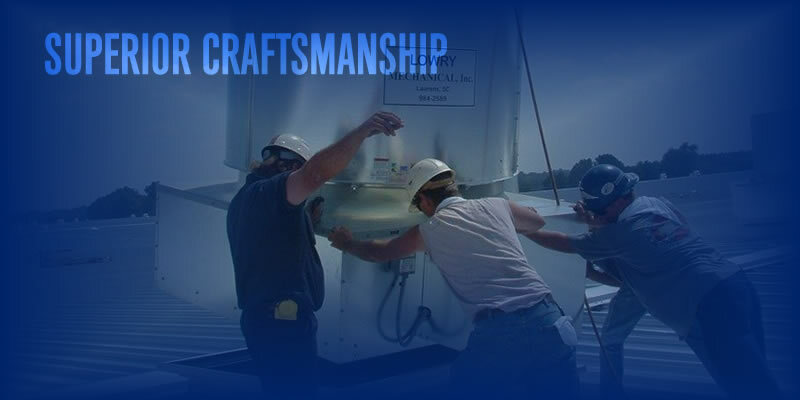 With a Worker's Compensation Safety MOD Rate of .78, Lowry Mechanical will go beyond expectations to insure a totally satisfied client. 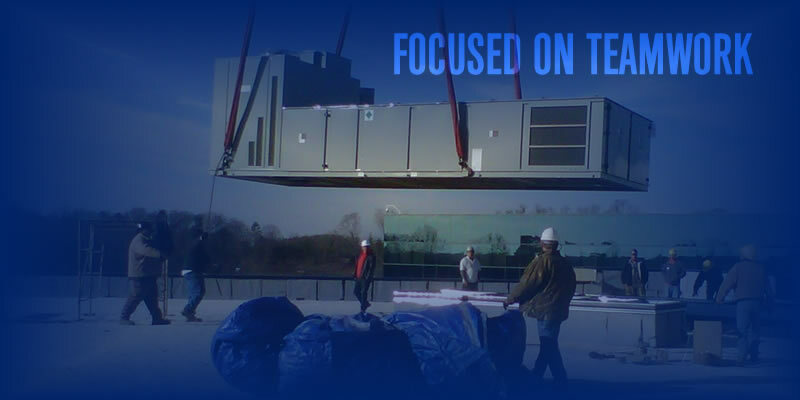 Whether your needs are design-build, facility upgrades, plant maintenance, or shut-down projects, Lowry Mechanical's dedication to excellence, experience, and competent staff can assure you that your next project will be completed promptly and successfully.